Regardless of where you stand on the political spectrum we can definitely all agree that times are now more overtly political than ever before. 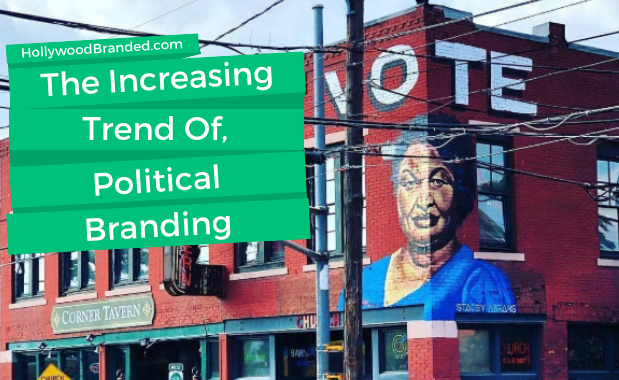 While avoiding politics was previously a standard tactic in branding, we’re seeing an increasing shift away from this practice, specifically in this most recent 2018 election. In fact, brands of many different industries and sectors have begun using their platform to address political issues in both partisan and nonpartisan efforts. In this blog post, Hollywood Branded examines the growing trend of brands using political messaging as a part of their marketing strategy. Why Politics, And Why Now? While it may have once been considered gauche to discuss politics in mediums that weren’t directly tied to a specific issue, the tides have changed as consumers have become more politically engaged. Put it simply, it’s hard not to address something when it’s on everyone’s mind. As it becomes harder to avoid politics, many consumers feel that brands who use their platform to discuss such issues are more authentic and relatable, because they’re acknowledging the concerns of their audience. 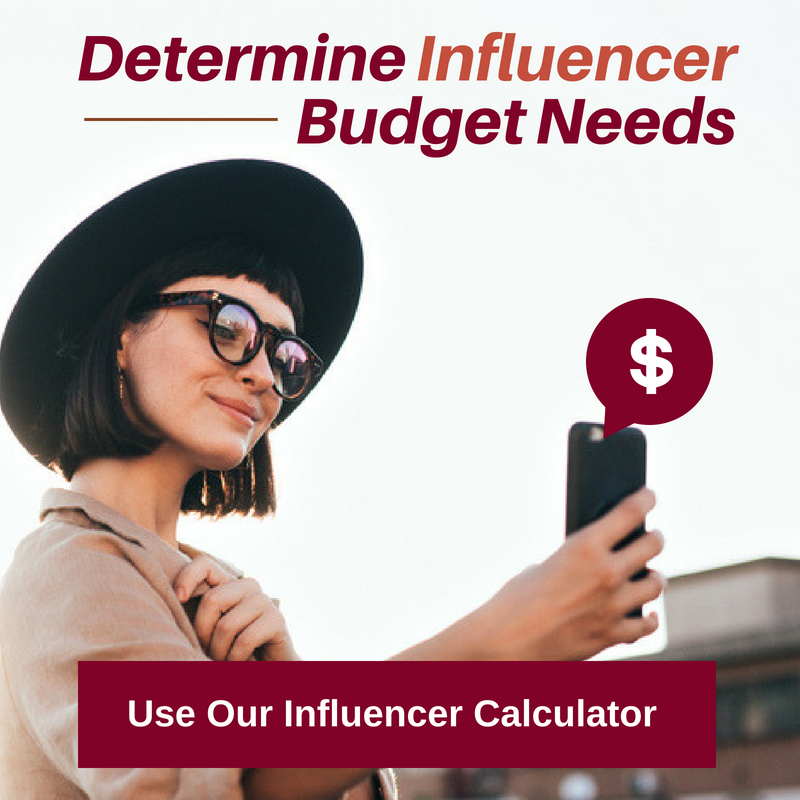 According to Forbes, "Belief-driven consumers will switch or choose brands based on its political or social stance on issues that matter to them. They may ignore or boycott a brand if it’s seemingly apolitical or acting in opposition to their beliefs. This data shows that for most brands, maintaining radio silence on cultural issues is no longer viable." Perhaps the most controversial example of this trend was Nike’s choice pursue a celebrity endorsement with Colin Kaepernick. 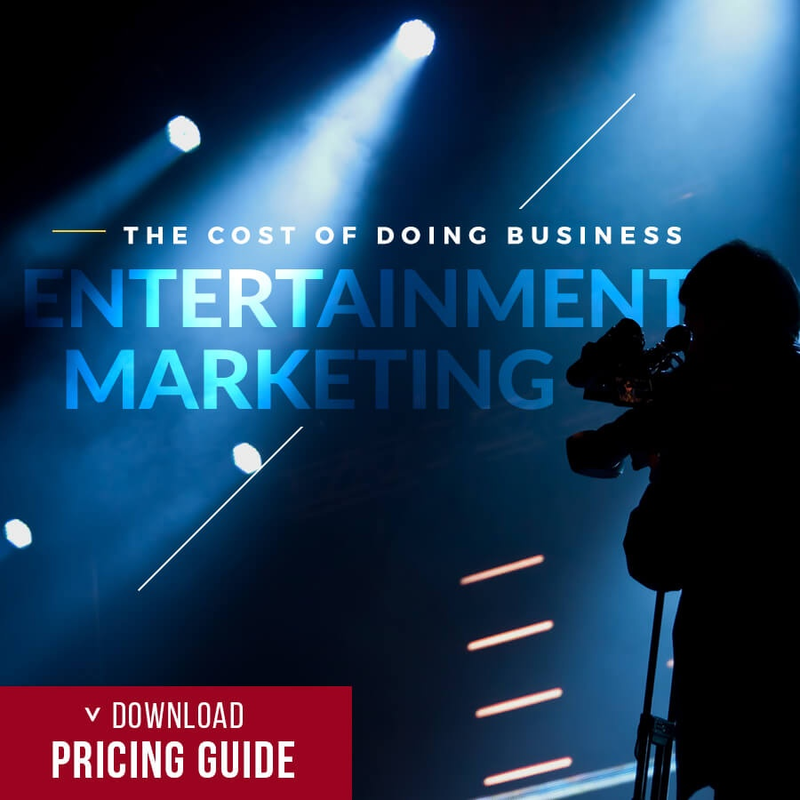 With his messaging about standing up for what you believe in contextually tied to a heated debate regarding his kneeling in the NFL, many consumers were outraged by the partnership and even made a performance of burning their shoes. The messaging did, however, resonate with Nike’s core consumer base and the brand saw a 31% increase in sales following the campaign. 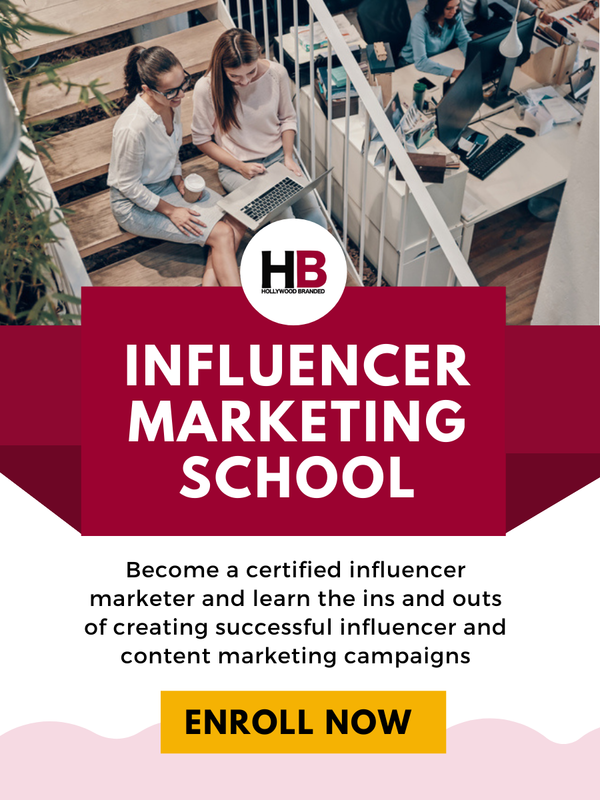 In fact, capitalizing on controversial issues is not a new practice for the brand and they have consistently benefited from this marketing choice. 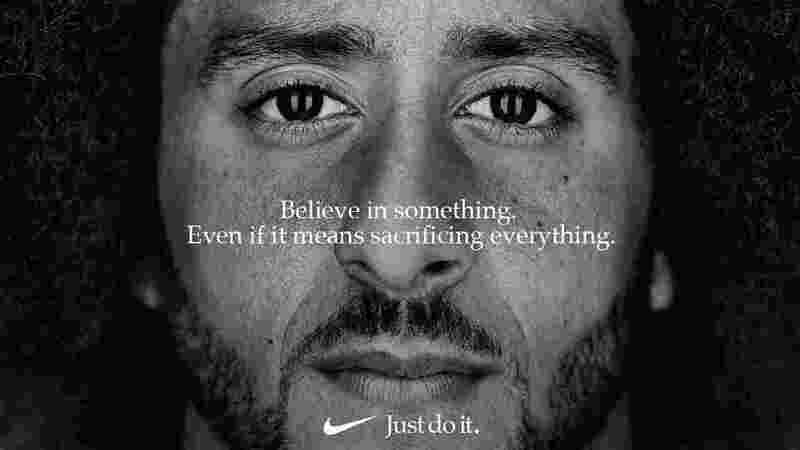 Though holding a presence in socio-political messaging is not a new practice for Nike, it is becoming an increasing trend seen in other brands as well. In fact, this last election cycle saw more and more brands using advertising and social media to promote both partisan and nonpartisan messages related to election day. 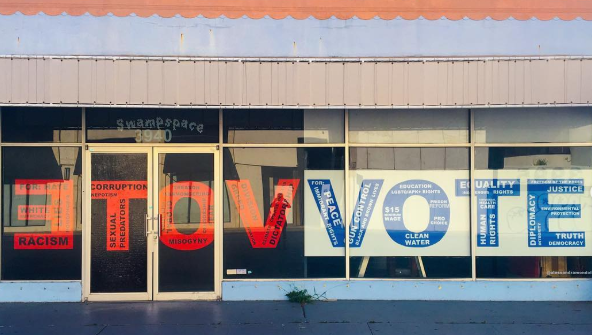 Levi’s released an advertisement that focused more on the message of voting than the brand itself. In a montage of different walks off life casting their ballots, we see the Levi’s logo placed clearly next to an “I Voted” sticker on a denim top. Without taking a stance on any particular issue, the ad places the brand in a position of civic-mindedness. Check it out. 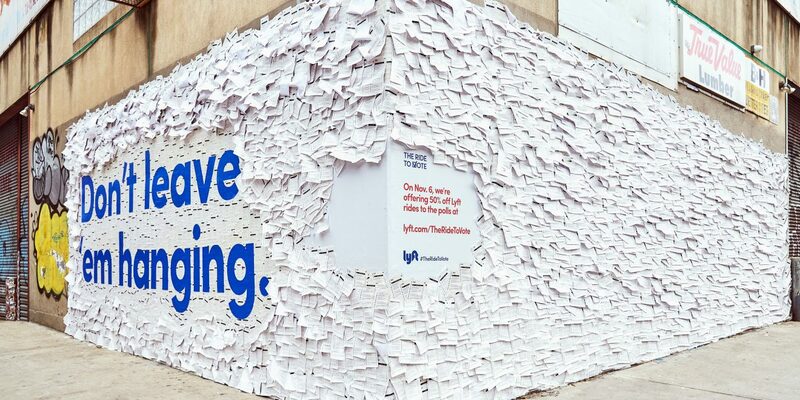 The ride-sharing app, Lyft put up a mural in New York City’s Lower East Side of voting ballots promoting users to vote and offering a promotion on election day of 50% off all rides, to make transportation access easier. 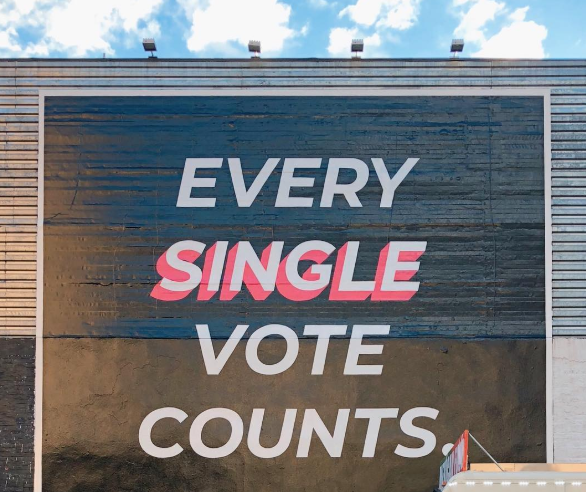 The dating app, Tinder promoted voting through the clever phrasing of “Every SINGLE vote counts” both within the app and on city murals as well. 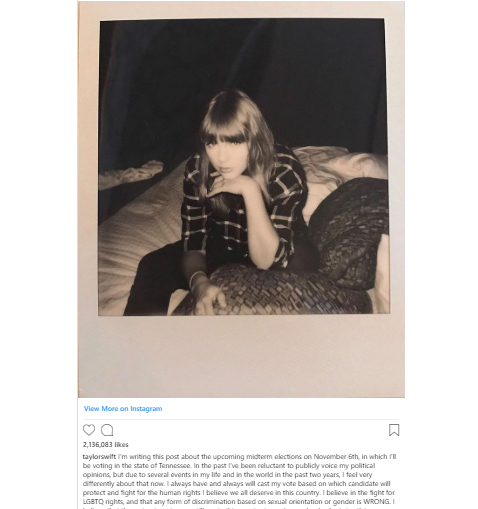 While pop artist Taylor Swift has been known and criticized for her history of silence in all political matters, fans saw a change even in her branding this election cycle. Breaking her silence, the artist posted on her Instagram account urging fans in her home state of Tennessee not only to register to vote but specifically to register as democrat, voicing her support for progressive values and LGBTQ issues. The singer continued on election day with a series of Instagram stories, again urging fans to get out in vote. 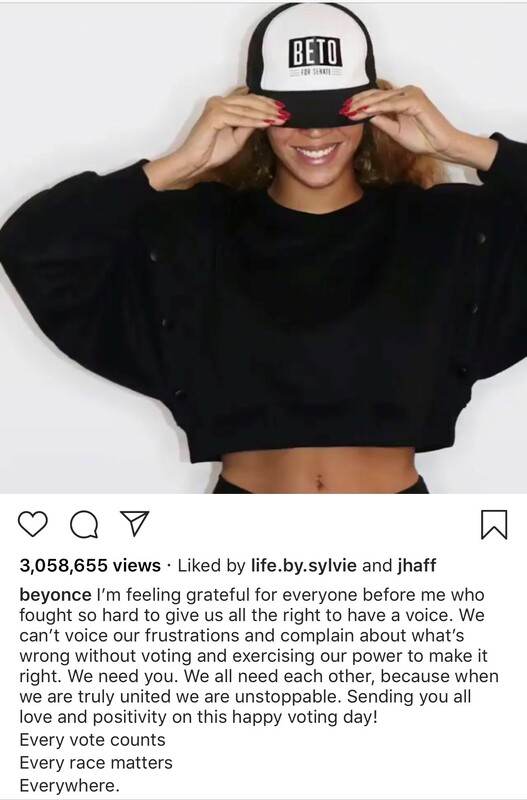 Anyone following Beyoncé can tell you that political messaging has consistently been on brand. For her lead single “Formation” with a powerful video that tackles police brutality against the black community and in the following election cycle, gave several concerts for free in support of Hillary Clinton. "Let your voice be heard. 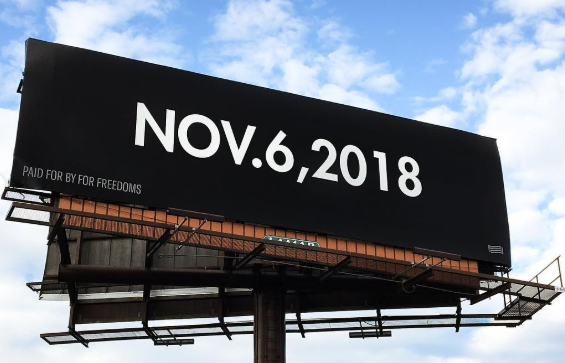 Beygood and vote on November 6th." Other brands that joined the movement of promoting voting include Patagonia, VF, Walmart, The Gap, Southwest and almost 150 other companies. As our political climate becomes more heated, we will likely see an further increase in the trend of brands becoming more vocal in political issues because ultimately a failure to do so could actually alienate them from consumers. Finding a tie-in with media that reflects the messaging of your branding is one of the best ways to appeal to consumers. 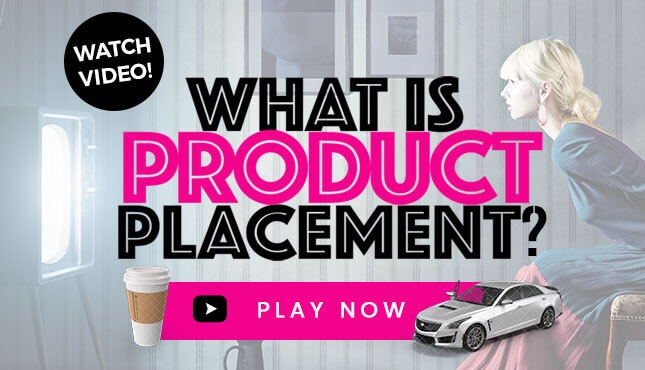 Want to learn more about product placement for your brand in film, television and music videos? 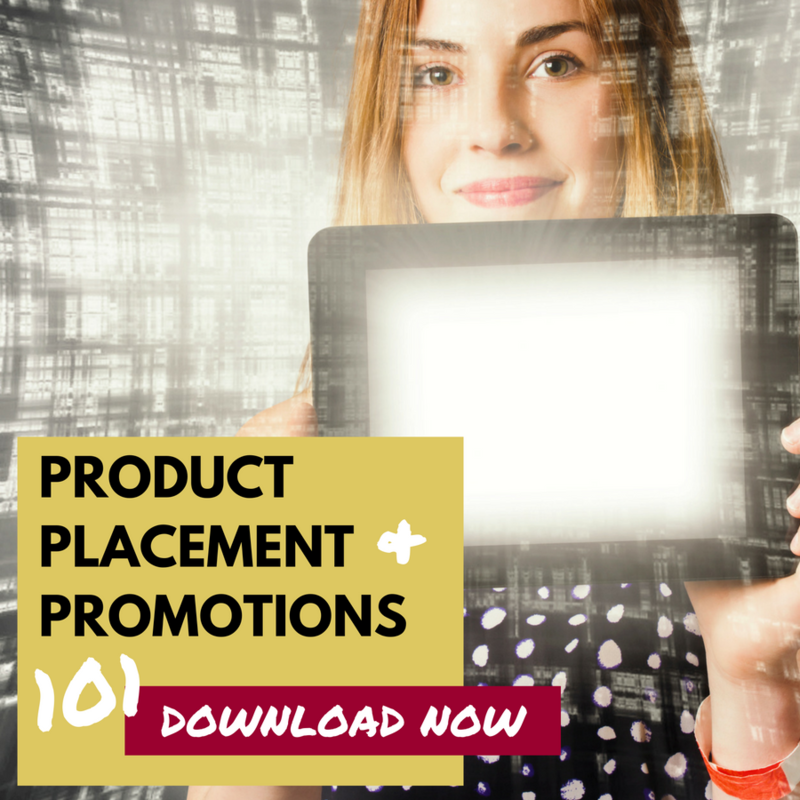 Download our Product placement e-book for free!